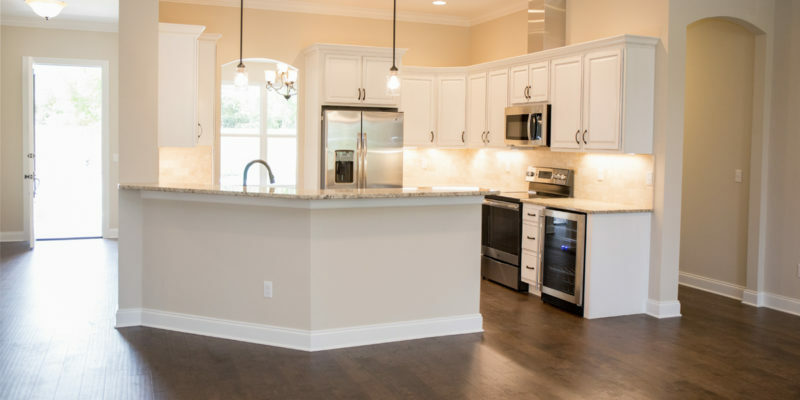 Southern Paradise Homes, Inc. is a family business located in Fort Walton Beach, Florida. In this part of the country, it’s hard to find families that can honestly say they are lifelong residents. We have been residents of Okaloosa County all of our lives and we are thankful to call this part of Florida our home. When we take on a construction project for you, we bring more than 35 years of combined experience and knowledge in the construction industry. 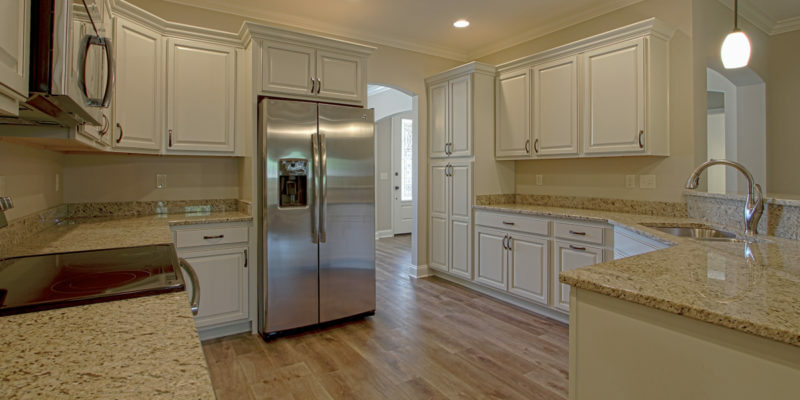 Our company is devoted to quality construction utilizing the best materials and employees. We pride ourselves in our craft – something rare among home builders today. When you purchase a Southern Paradise Home, you can depend on our family to stand behind every detail. 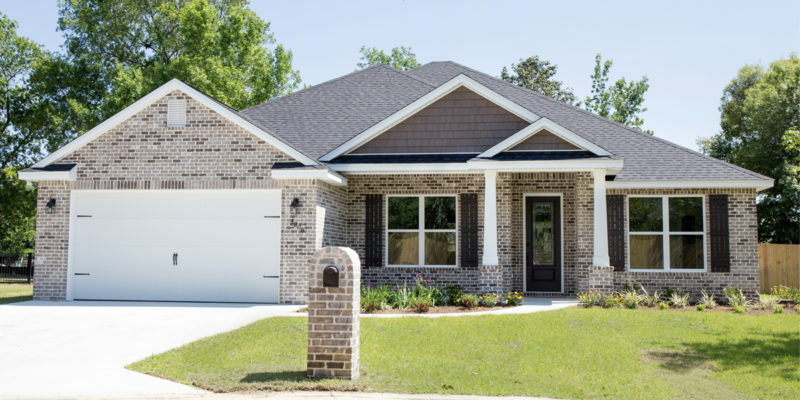 Southern Paradise Homes is involved in construction projects throughout most of Okaloosa, Santa Rosa and Walton counties. We service areas to include Fort Walton Beach, Destin, Navarre, Shalimar, Mary Esther, Niceville, Valparaiso, and Crestview. 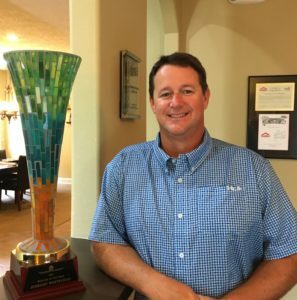 Jerremy is a State Certified building Contractor and has been building homes and working in other aspects of the construction industry for more than 17 years. Jerremy holds a Bachelor of Science Degree in Engineering Technology / Building Construction from the University of West Florida. Southern Paradise Homes – Where quality and experience makes the difference. Contact our office today to see how we can help turn that dream into reality!